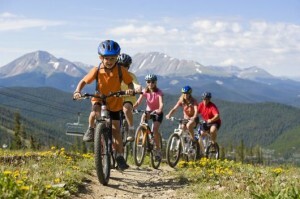 Q: Will a Manual Osteopathy treatment hurt? 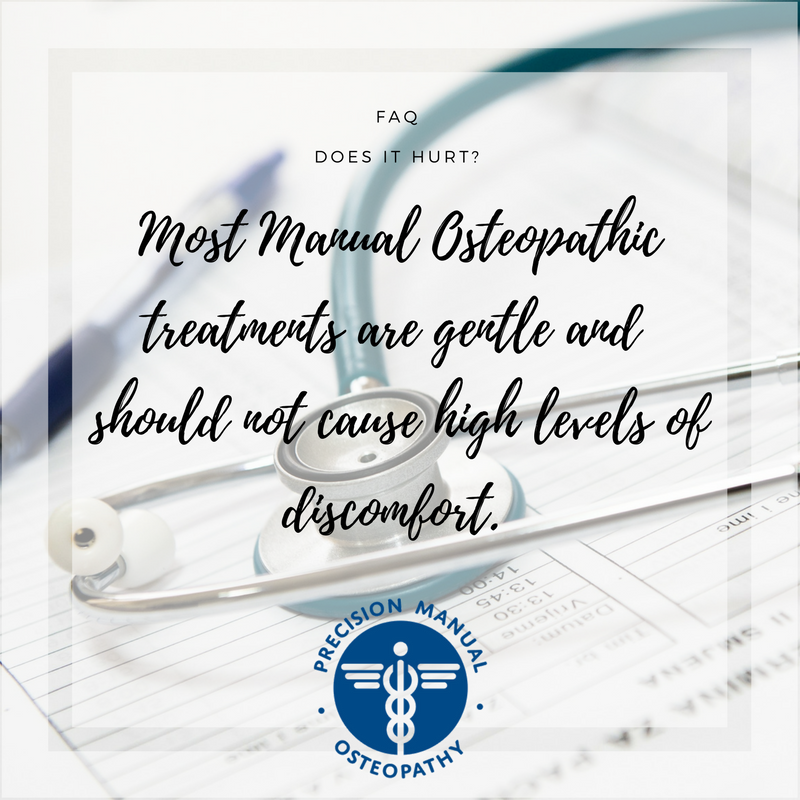 A: Most Manual Osteopathic treatments are gentle and should not cause high levels of discomfort. At times, hands on treatment of painful or tender areas will be necessary, and in these cases your Manual Osteopath will take care to make you as comfortable as possible. Some people experience some soreness for a day or two after a treatment as their body reacts and adjusts to the treatment. If this persists or increases, contact your therapist to discuss it.